Most people agree that the EU needs modern copyright rules fit for the digital age. When it comes to their implementation, however, hardly any other topic other than Brexit has sparked as much controversy as the planned Directive on Copyright in the Digital Single Market, also known as the EU Copyright Directive. Especially controversial are Articles 17 and 15 (13 and 11 respectively in the Council’s original proposal). On March 26, 2019, the European Parliament finally adopted the new EU copyright rules with 348 members voting in favor and 274 against the law. Just five votes narrowly rejected a last-minute proposal to remove the law’s most controversial clause – known as Article 13 (17 in the version that was adopted) or the "upload filter." There has been additional controversy because some members claimed that they meant to vote for the amendment but inadvertently cast their vote against it. Feedback on the EU Copyright Directive is mixed. The Independent Music Publishers and Labels Association called it "a milestone." Julia Reda, MEP, and one of the most outspoken opponents in Parliament, called it "a black day for network freedom." What is the real focus of this legal debate? First in the line of fire is Article 15, known in the media as the "link tax." It gives press publishers direct control over the re-use of their content by "information society service providers" such as online news aggregators if those providers reproduce news stories that contain more than "individual words or very short extracts of a press publication." Critics fear that Article 15 will obstruct the freedom of expression because it forces online providers to secure licenses with the respective right holders when they want to link to news articles. Next in the line of fire is Article 17, dubbed the "upload filter." It requires owners of websites that primarily host user-generated content to take effective and proportionate measures to prevent the unauthorized posting of copyrighted content, or be liable for their users' actions. This raised the concern that Article 17 mandates the use of content matching technologies (so-called upload filters), which may not be able to recognize legal use of protected content, such as quotations, reviews, parodies or persiflage. The first attempt to unify copyrights in light of digital technologies was adopted on May 22, 2001, as the Copyright Directive 2001/29/E (also known as the Information Society Directive). Since the implementation of this directive 18 years ago, so much has changed. Major corporations like Google and Facebook have developed new business models based mainly on their user’s content, which is used to generate profit by exploiting marketing opportunities, amounting to billions of dollars in revenues. However, their users often illegally upload content without notifying the original author. The so-called "value gap" causes the original author to be left out of benefiting from the revenue generated from their creative work. 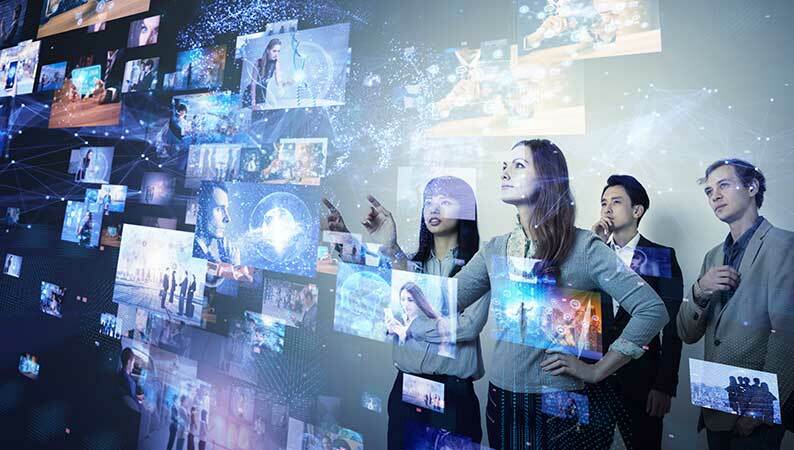 Technical developments have also multiplied both the access to copyright-protected content (legally and illegally) and the possibilities for generating revenue out of the content display and data mining. Most of all, the possibilities for extracting revenue out of the presentation of content and of data-mining the users’ way of accessing all of the above have surpassed the expectations from 18 years ago. The new EU Copyright Directive attempts to create a unified legal framework for the internal market and to better protect the work of photographers, journalists and authors. With the new EU Copyright Directive, the European Commission intended to adapt the existing framework to the realities of digital change and progress. Copyrights should be better protected across borders and further harmonized in the member states. All content originators including photographers, journalists and authors should be financially involved in the exploitation of their works. A unified legal framework for the internal market should also facilitate legal access to original works. Currently, authors can only take action against the operators of an online platform that illegally share their work by using so-called "notice-and-takedown" and "notice-and-stay-down" procedures. The platforms are then not liable as infringers, but only for breach of the duty of care. One of the main reasons for criticism is that the Directive does not specify any details about possible agreements or cooperation between the copyright holder and the online sharing service. Moreover, it only gives a few hints on what are "best efforts to obtain an authorization" or "best efforts to ensure the unavailability" of specific content. It remains to be seen whether the European Council will adopt the text, how the respective national states will implement the Directive and how the market and the internet community will be affected and react to the new circumstances. The "best efforts" of an online platform owner shall be determined for each case individually and according to the principle of proportionality. As stated in Article 17 (5), criteria for such an assessment are type, size of the platform, number of users, type of content, availability of adequate technology and its cost. Which leads to the other main point: Does this "best effort" require the implementation of "upload filters"? Supporters insist that the so-called filters do not appear in either Article 17 or in the Directive. Online service providers only have to make sure that reported content is not accessible, but other than that, there is no provision for a certain procedure. Nevertheless, taking the amount of data into account, it becomes obvious that only automatic filters can execute such verification that would most probably lead to "overblocking." In the current state of the art, machines, not even Artificial Intelligence (AI), can decide whether an upload is covered by a quotation right, or represents a permitted parody or persiflage. Such use could then be largely curtailed. 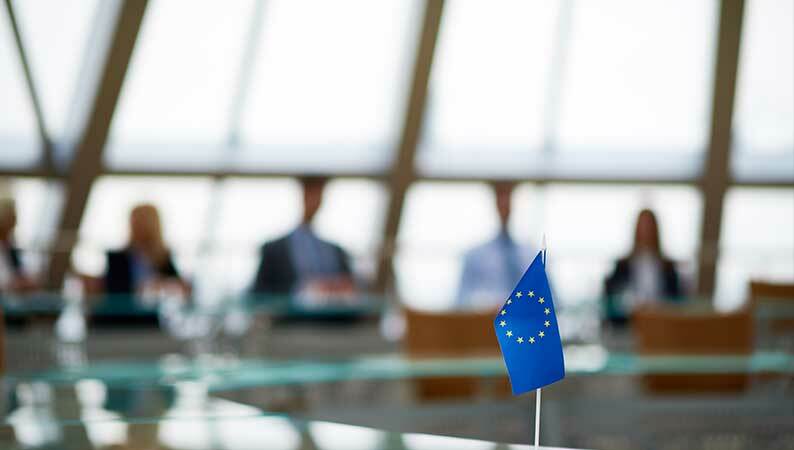 Critics of the Directive claim that it remains unclear whether the concerned platforms are not subject to a "general monitoring obligation" which Article 15 of the E-Commerce Directive prohibits. This would cause a conflict between two EU Directives. They also warn that pre-filtering could reduce diversity on the Internet and restrict the right to freedom of expression and information. The question is whether smaller online service providers will even be able to meet the high requirements and costs that the directive entails. However, the proportionality clause of the directive intends to avoid precisely that. Without creative content, there will be no content to share and no revenue in the future. All those affected by the new Copyright Directive are dependent on each other. 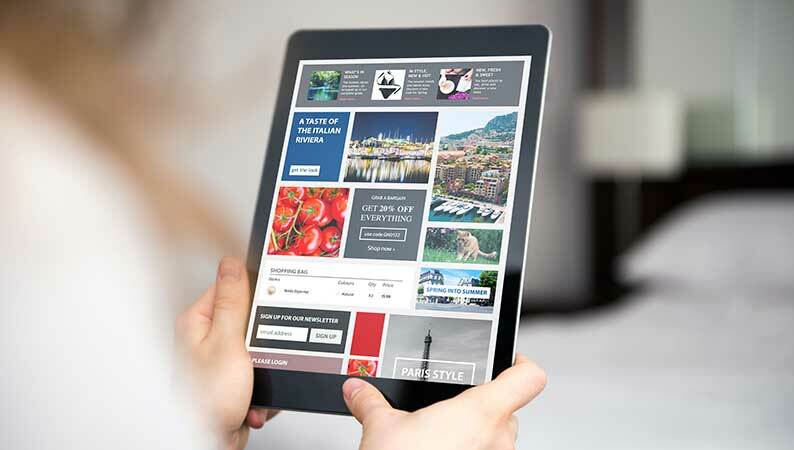 Without corresponding portals, original content will find it difficult to gain access to public perception and consequently to lower licensing taxes. It remains to be seen whether the European Council will adopt the text, how the respective national states will implement the Directive, and how the market and the internet community will be affected and react to the new circumstances. The built-in proportionality requirements (such as Article 17 (5) of the Directive) seem to leave room for a flexible interpretation, which gives smaller providers a way out without implementing far-reaching technical solutions. It also offers copyright holders a better position to receive their share of what is earned with their content. Much will depend on the actual implementation by member states, later by market participants and by courts of law. Dennemeyer will keep you informed about further developments regarding the reform of European Copyright law. If you require additional information or legal advice on this topic, get in touch with our legal experts who can help you with their expertise.